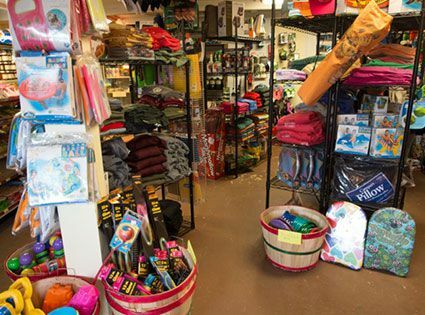 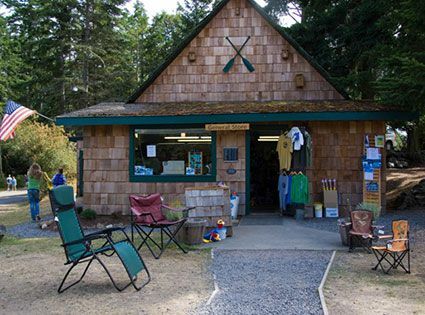 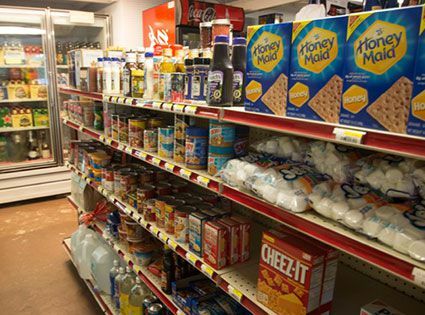 A real country store experience, our General Store is stocked with everything you’ll need to make your camping, glamping and Lakedale experience more fun! 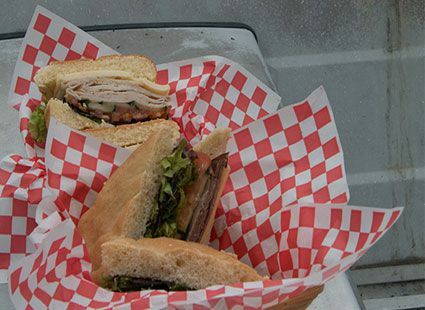 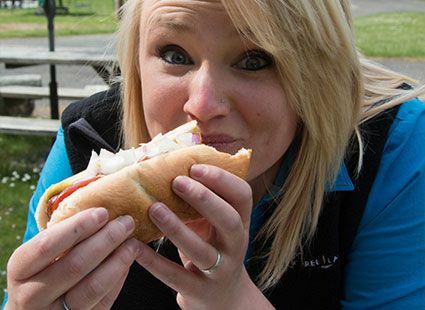 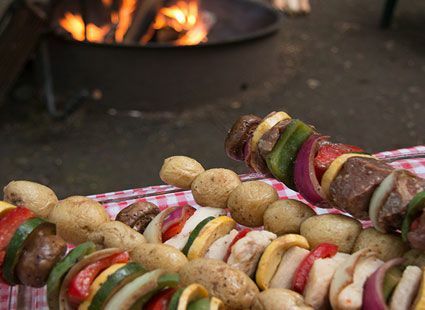 Our new Picnic Pantry has pre-prepped food items to grill on the barbie, sandwiches made fresh every day, along with salads and sweet treats. 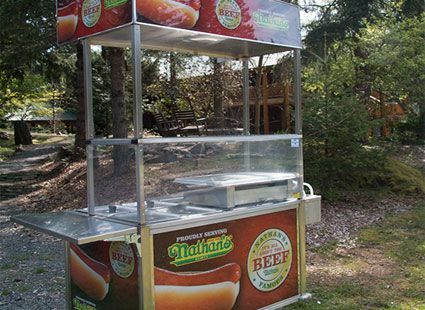 Start your morning with a piping hot cappuccino or latte and some pancakes from our amazing Pancake Machine. 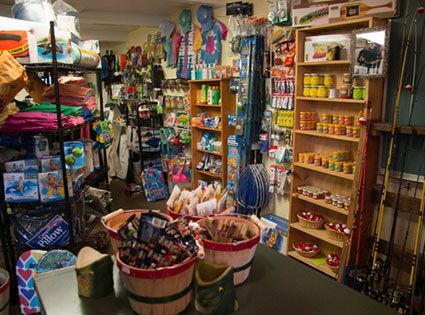 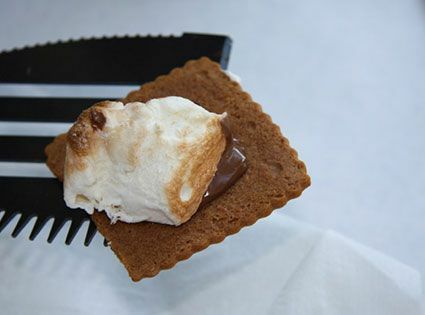 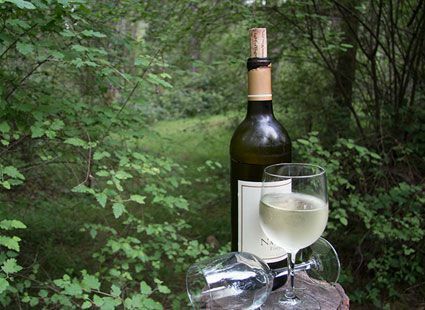 Select from a great array of regional beers and wine, grocery items, makings for S’mores, ice, wood, logo wear and unique souvenir items you just can’t live without (try our Mystical Fire packets to turn your campfire wild shades of blue, green and purple)! 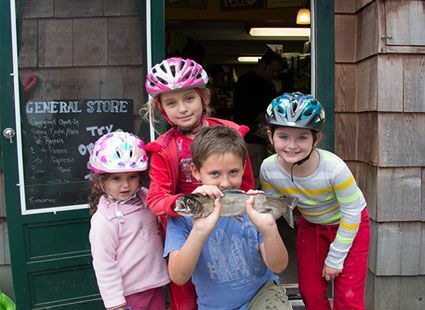 The General Store is also the hub of summertime activities at Lakedale. 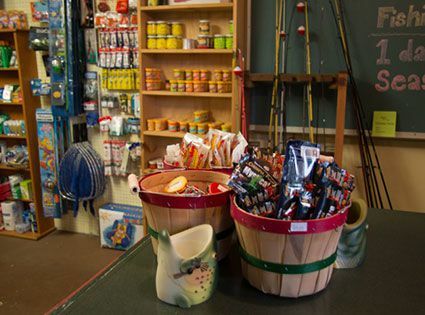 Grab your fishing poles, bait and tackle, rent a canoe, learn to paddle board, and stop by for some ice cream on a hot summer day! 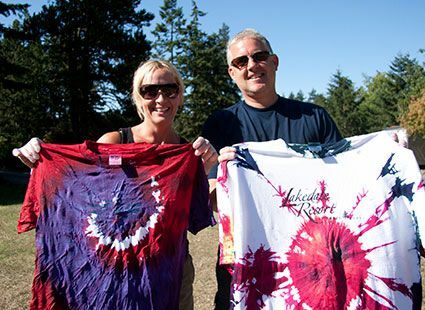 Kids love our Activity Center – tie-dying T-shirts (a Lakedale tradition), painting birdhouses, making crazy jewelry and learning to cook over a campfire are all favorites. 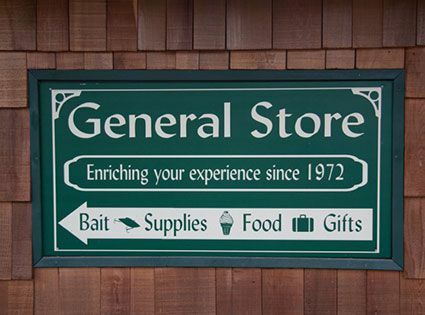 The General Store is open on weekends starting in May, and 7 days a week from June 15 to Labor Day.